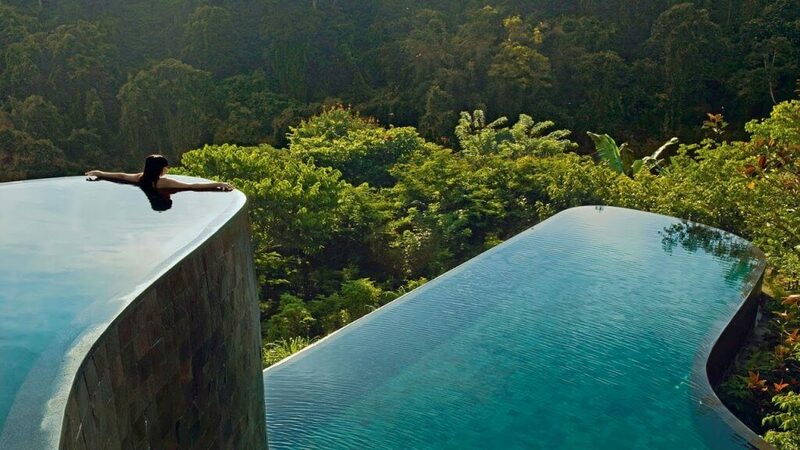 Hanging Gardens Bali is popular for its infinity edge pool. 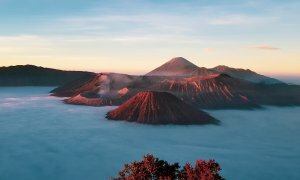 It also has 38 villas by luxurious infinity pool hanging into the jungle below and surrounded by lush rainforest and rice terraces. 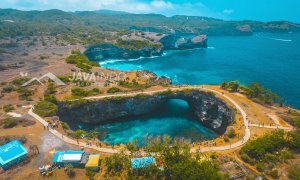 The amazing view from Hanging Gardens Bali will surely add a romantic vibe for your accommodation, nothing beats this paradise when it comes to the best of Indonesia honeymoon spots. Nothing gets more lavish than the Four Seasons Resort Bali in Jimbaran Bay, which by far, is one of the best Indonesia beach resorts. 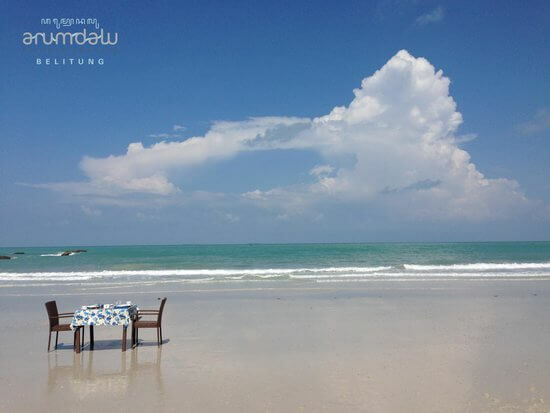 This high-end luxury resort most famous name amongst the travelers, and located at a walking distance from the quixotic beaches of Jimbaran Bay. With private villas graced by stone walls, rooftops, and beachfront restaurants, Four Seasons the place to be for those who seek authentic Indonesian experience. 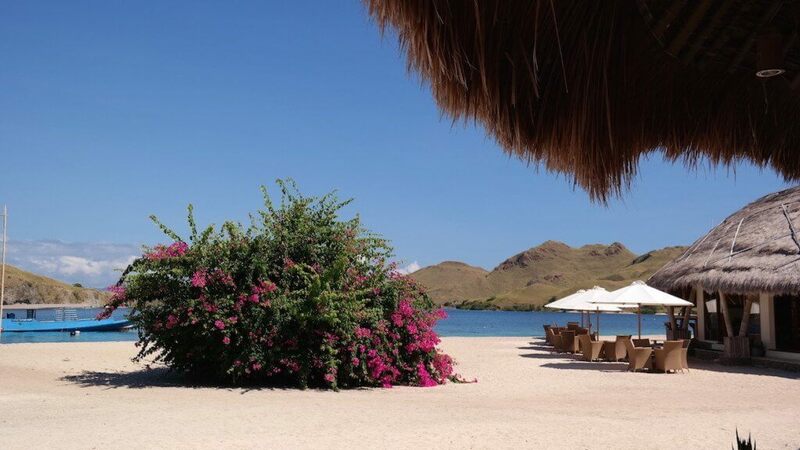 Komodo Resort the best place for you. This resort offers world-class reef diving. 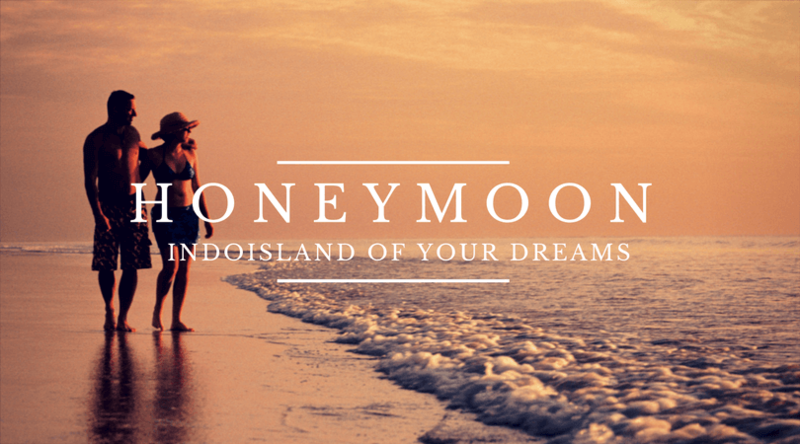 Komodo Resort is definitely one of the best places for your honeymoon getaway in Indonesia! 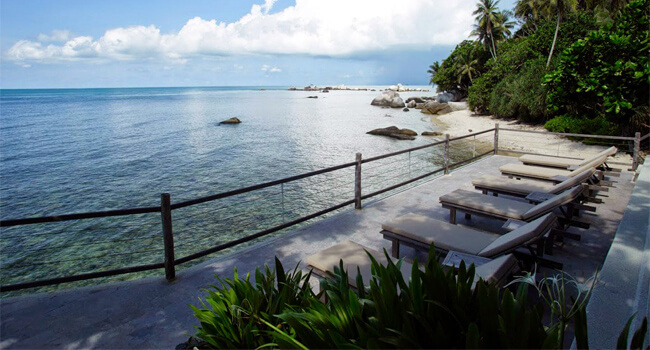 Nikoi is a 15-hectare private island 8km off the east coast of Bintan, Indonesia. Located less than 85km from Singapore, traveling time from Tanah Merah ferry terminal is approximately two and a half hours. 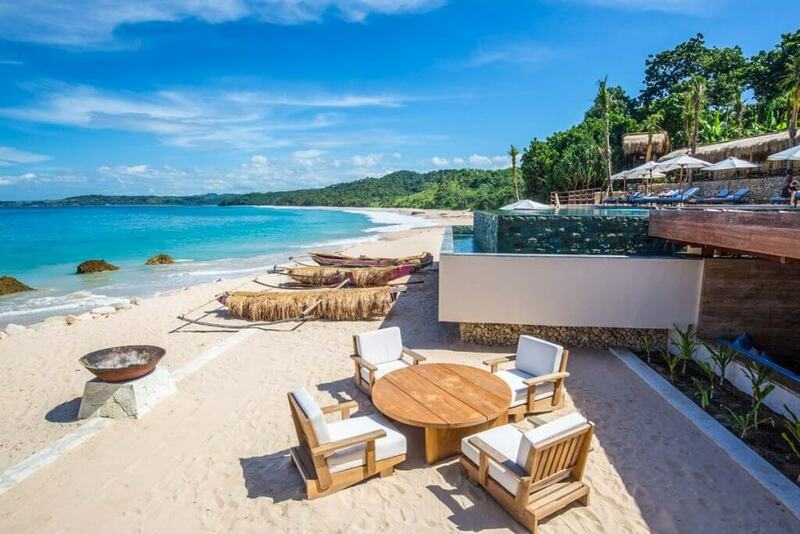 Arumdalu Private Resort is the first eco-luxury resort in Indonesia. It is 40 hectares of natural forest with private beach and sumptuous facilities. This is actually the best place for fun and relaxation. 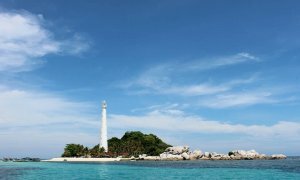 Do also note that Arumdalu Private Resort has easy access to the city’s biggest attractions, so try to explore the dramatic coastline of Belitung with its breathtaking landscape! 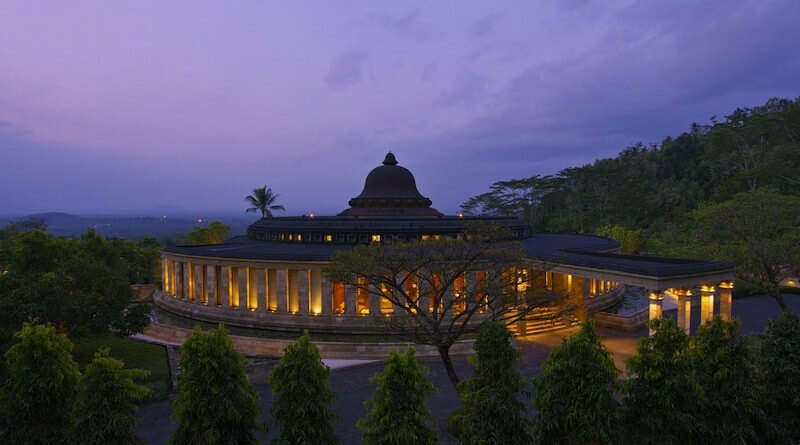 Amanjiwo Resort is one of the resorts of the Aman Group in Indonesia. 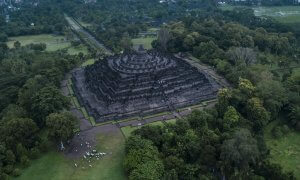 It is located near the Borobudur, one of the tourist attractions of the country. Amanjiwo resort has unique buildings shaped like temples in Borobudur. 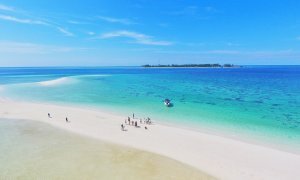 Hotel Ombak Sunset is located on the secluded western side of Gili Trawangan Island and offers unparalleled sunset views of Bali’s, Mount Agung. 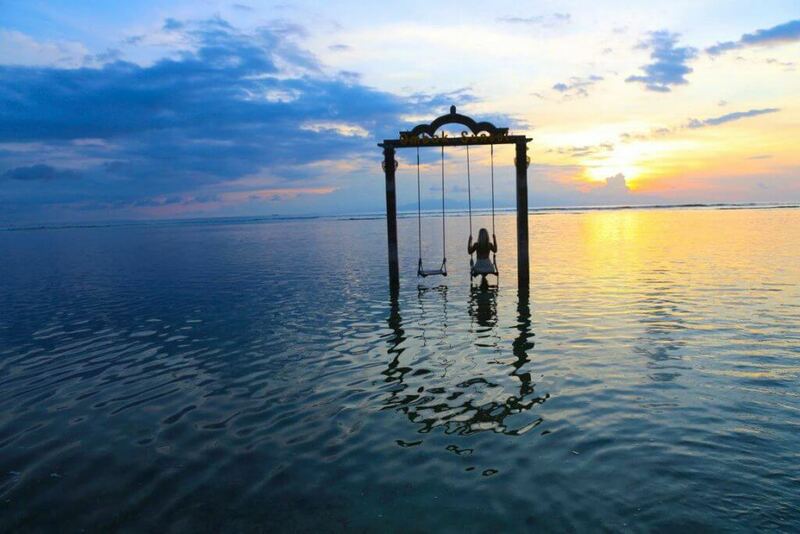 This hotel is home to the infamous Datu Sunset Swing. The essence of Hotel Ombak Sunset is about balance – a tropical island retreat providing you space and time to rest, relax and rejuvenate. This is not an escape from everyday life. It is the return to a life well lived. Where rugged luxury meets unregulated freedom. A place to connect with something larger than oneself. 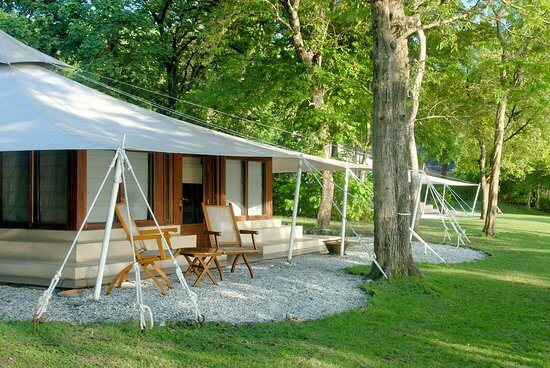 A haven for the adventurer, for the wanderer. The endlessly passionate and curious. Arrive with an open heart and leave changed forever. This is a vacation with a purpose. A destination with meaning. 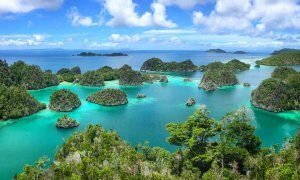 This is Nihi Sumba Island. 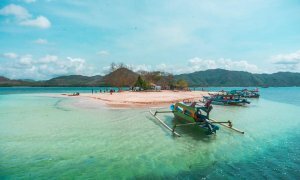 Known as the Island of Spices, Celebes was once the epitome of Dutch trading route. There were days, its port was crowded with ships and people from far away lands. It was the time of war when a young Prince of Gorontalo met the beautiful daughter of a Dutch trader. Among the bloodshed and gun powder, against everything they are born into – their forbidden love bloomed in agony. Hidden in the night, under the stars, Pulo Cinta was their secret escape. There, they can be lovers, far from everything that separates them.